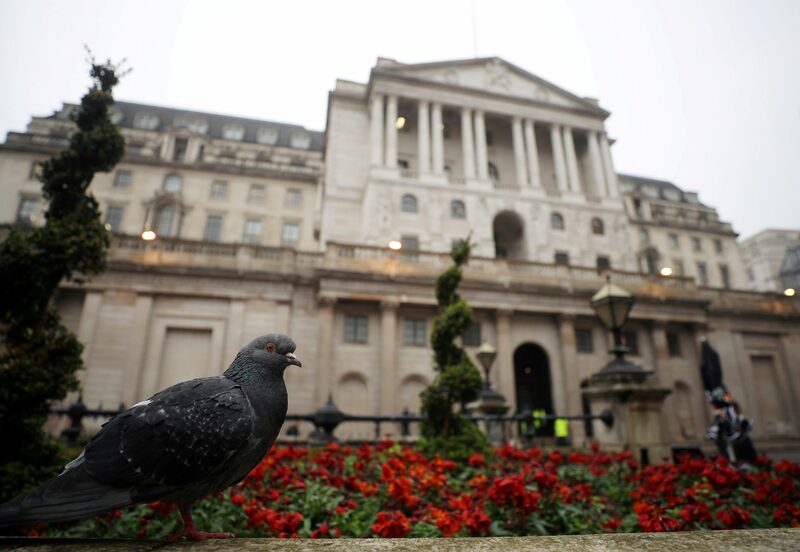 The opposition Labour party wants the Bank of England to include productivity targets in its mandate. The idea seems flawed – monetary policy is a weak tool for boosting efficiency. But it reflects a growing political dissatisfaction with independent yet impotent central banks. John McDonnell, the UK’s shadow chancellor, said on June 20 that the Bank of England’s mandate should be reformed to include productivity targets when setting monetary policy. McDonnell wrote in the Guardian newspaper that the Bank should set a 3 percent target for productivity growth, and should be given powers to incentivise banks to make “investment to maximise productivity growth”. McDonnell’s proposals endorse a report published by independent research group GFC Economics.